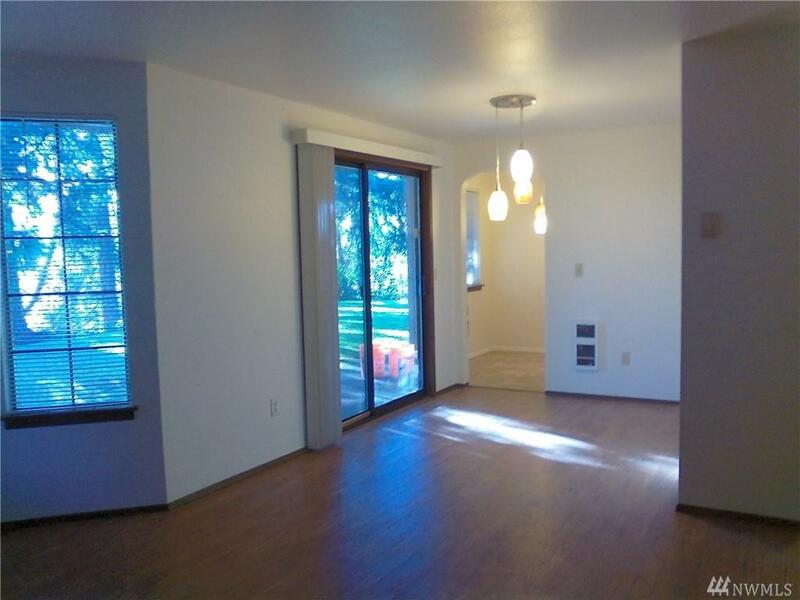 Large 2 bedroom units with walk in closets & bath off the master. 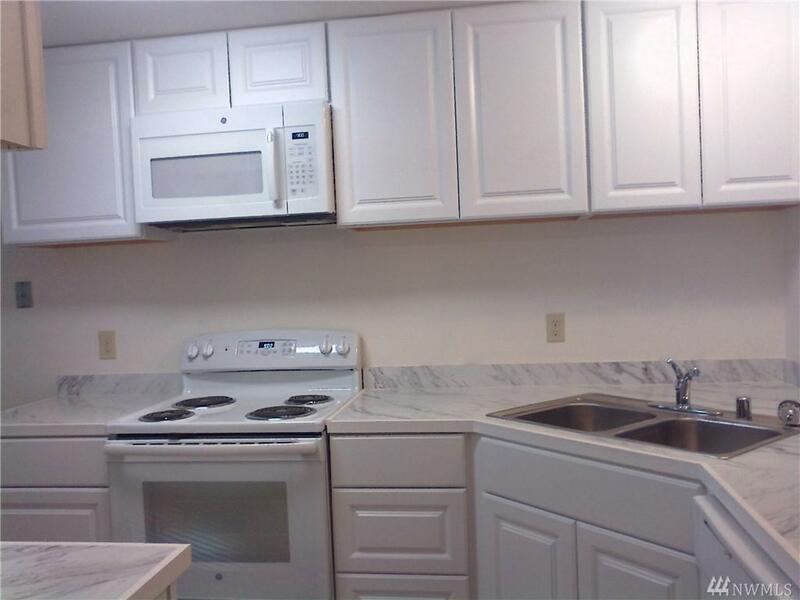 Eat in kitchen and separate dining room. 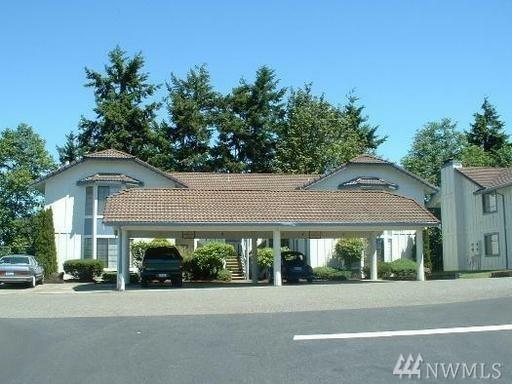 Tile roofs, 4-car carports. Nestled in the trees. Below market rents. Room for upside. Listing Courtesy of Real Estate Investment Svcs.